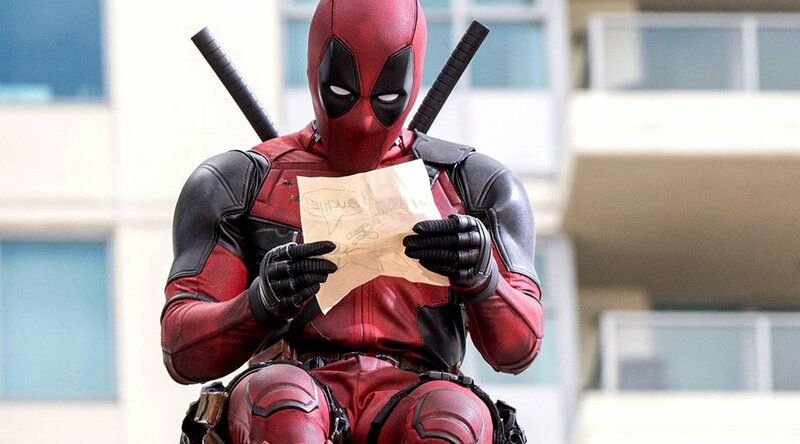 Film review Deadpool: I had waited for this film with huge anticipation ever since it had been announced, I was intrigued to see how Marvel would handle their first R rated film and It didn’t disappoint. It was non stop comedy and action all the way through. I didn’t used to be Ryan Reynolds biggest fan, but after seeing a few of his latest films, especially the comedies, I knew he was perfect for the role as soon as the film started. The quick one liners and the childish jokes are hilarious and I love how the film breaks down the fourth wall. The action sequences in Deadpool are breathtaking, especially the slow motion parts and the fight scenes are full of stomach turning gore. The whole film is humorous all the way through and keeps you laughing. I can guarantee that if I watched it again, I would laugh just as much as I did when I first saw it, it is one of those films that you just don’t want to end. The subtle references to other superhero films are really clever and the cast was chosen brilliantly. I’d say it’s probably my favorite Marvel film and that is really saying something as I absolutely love all of the others. The advertising for the film was really clever, as it was being released on Valentines Day some of the posters and general adverts, in places such as shops and cinemas were designed to look like a romantic film. The whole build up to this film was huge and I really enjoyed it. I hope Marvel do more R rated films like this as they handled this one perfectly, I also hope there are more Deadpool films released in the near future. I can imagine there are a fair few others who have a similar opinion. I highly recommend anyone who hasn’t seen it, to go and see it now. I think even if you aren’t a massive fan of superhero films you would still enjoy Deadpool.